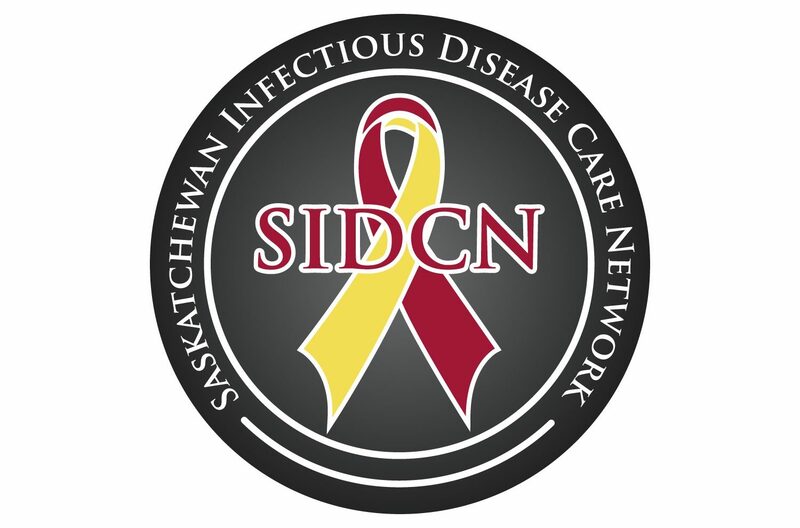 SIDCN is providing funding to primary care physicians to attend HIV clinics under the mentorship of an Infectious Disease Care Specialist (or experienced HIV Physician). Mentored physicians attending HIV clinics are eligible to request funding that is administered through SIDCN to cover the time spent away from their usual clinical practices. This funding opportunity is open to all primary care physicians and medical residents currently practicing in Saskatchewan. The number of physicians who qualify is dependent on available funding. If you are a physician seeking HIV mentorship, contact SIDCN and we can assist with finding you a mentor. If you have already found a physician to provide mentorship, you can request funding by submitting a request to SIDCN. SIDCN approves all requests for physicians seeking HIV mentorship funding. Physicians who have completed or are enrolled in SIDCN’s Virtual Classroom: Delivering Primary Care to People Living with HIV, will be prioritized. However, it is not a mandatory requirement. SIDCN has developed an interactive small-group learning experience specific for physicians. There is no cost to attend and participants receive 8 Mainpro+ credits. Sessions are offered several times a year and all recipients of the HIV mentorship funding are encouraged to participate.